A total of 39 players visited Ignition for at least one workout during the NFL Off Season in 2011. 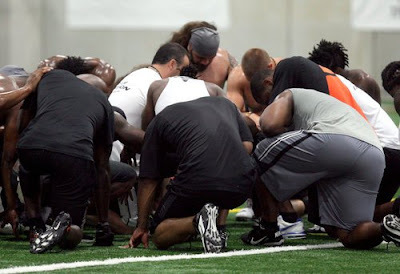 A total of 11 NFL Teams were represented at Ignition throughout this time of training. A total of 22 Cincinnati Bengals Players and the entire Defense (which is not included in the list below) spent two weeks at Ignition in June for a mini camp. The total revenue was $16,020.00 for training which 70% of that has been collected. Our 2011 NFL Draft Class who visited trained for free as part of an agreement with agents this season. Media coverage was great for Ignition which included spots on CBSSports.com, NFL.com, Bengals,com, Cincinnati Enquirer, Dayton Daily News, Channel 9, Channel 12, Channel and Fox 19. We give honor, praise and glory to God for such an awesome opportunity. 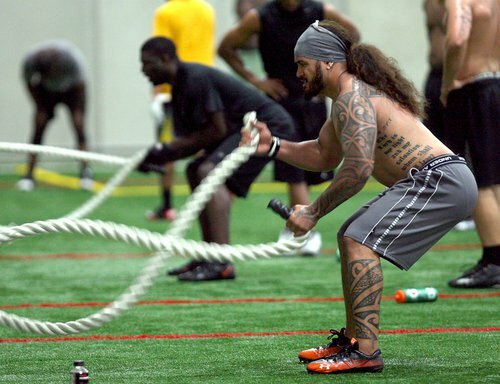 As a staff, we did an incredible job hosting and training these athletes at our facility. Thanks for making it a great Off Season at Ignition.